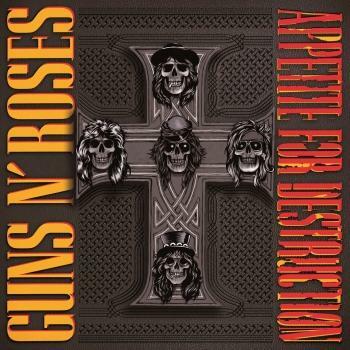 Appetite for Destruction is the debut studio album by American hard rock band Guns N' Roses. It was released on July 21, 1987, by Geffen Records to massive commercial success. It topped the Billboard 200 and became the best-selling debut album as well as the 11th best-selling album in the United States. 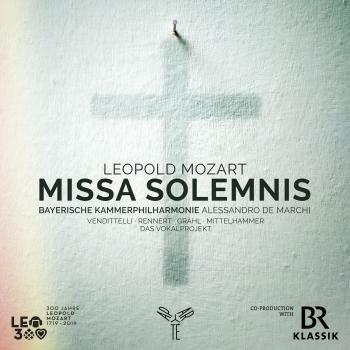 With about 30 million copies sold worldwide, it is also one of the best-selling records of all time. Although critics were ambivalent toward the album when it was first released, Appetite for Destruction has since received retrospective acclaim and been viewed as one of the greatest albums of all time. 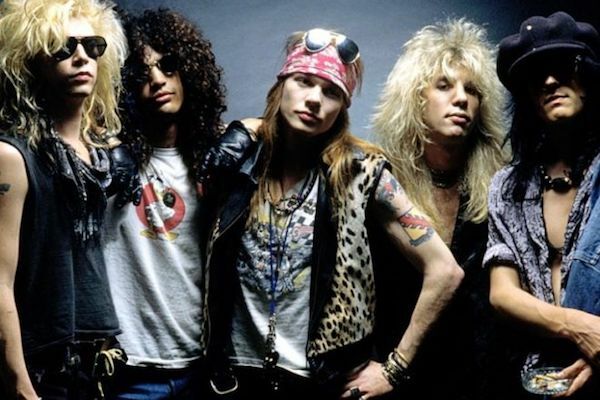 Following the group's 1985 formation, Guns N' Roses injected unbridled attitude into the burgeoning Los Angeles rock scene. They went on to captivate the entire world with the July 21, 1987 release of Appetite For Destruction, which remains the best-selling U.S. debut album ever, moving over 30 million copies globally. Appetite features such indelible tracks such as the No. 1 single "Sweet Child O' Mine," "Welcome To The Jungle," "Nightrain," and "Paradise City." 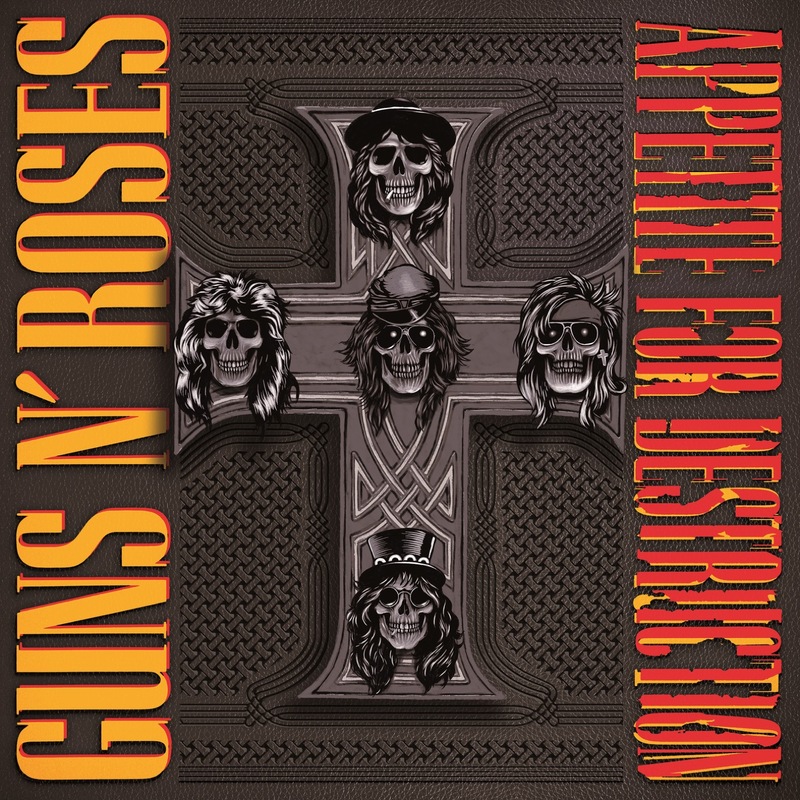 The Appetite For Destruction: Super Deluxe Edition features four albums including the album newly remastered for the first time ever; B-sides N' EPs newly remastered; the previously unreleased 1986 Sound City Session N' More recordings; including bonus tracks.